iPhone 7 Plus Portrait Mode. saving two photos automatically on your iPhone 7 Plus? unwanted photos from photo library to free up some space on your iPhone. took from iPhone 7 Plus Portrait Mode. app on your iPhone 7 Plus. 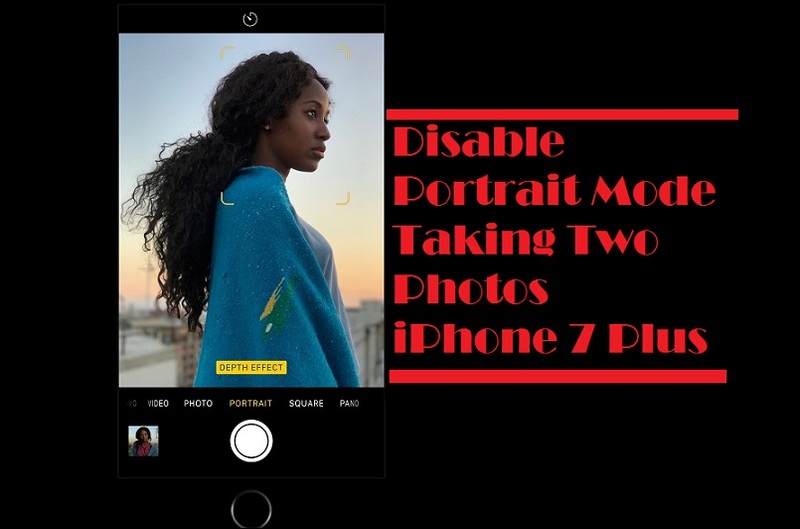 Mode section, toggle off the switch Keep Normal Photo. follow the above mentioned steps and turn the toggle ON to Keep Normal Photo.